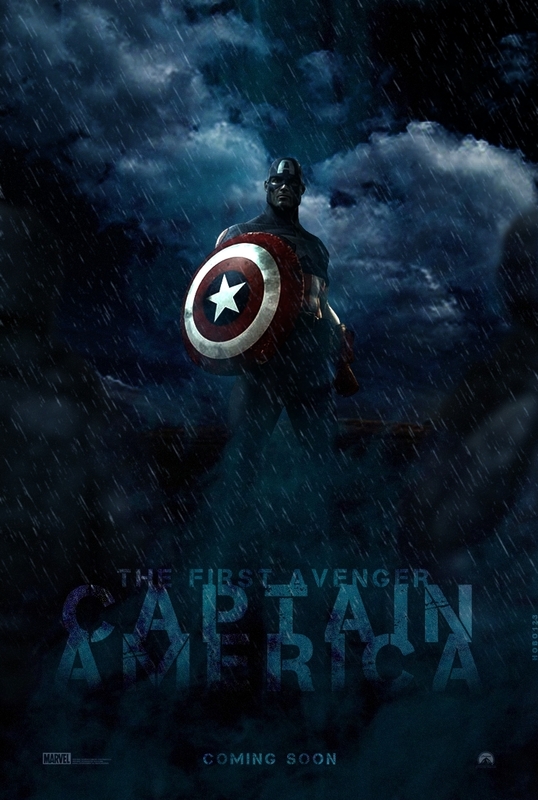 The First Avenger: Captain American (Fan art poster). . HD Wallpaper and background images in the The First Avenger: Captain America club tagged: the first avenger captain america the first avenger captain america poster movie fan art chris evans.